Jerry P. Ilgenfritz ’61 of Golden, Colo., died May 19, 2012. He was born in Waterloo, Iowa, in 1938 and moved to Wheat Ridge, Colo., in 1951. A member of the Beta Theta Pi fraternity at Mines, he graduated with a professional degree in mining engineering. He went on to earn a master’s degree in industrial engineering from Arizona State University in 1966. He then served with the U.S. Army Corps of Engineers for 25 years, including two tours in Vietnam (1967-1970). He headed up the Mining Engineering Department at Mines from 1980 to 1983. Jerry retired from military service in April 1986 as Colonel U.S. Army Corps of Engineers and moved to Golden, having earned the Legion of Merit, three awards of the Bronze Star, three Meritorious Service Medals, and the Army Commendation Medal. Active in Lions International, he was made a Melvin Jones Fellow, the highest rank awarded to a Lions member. 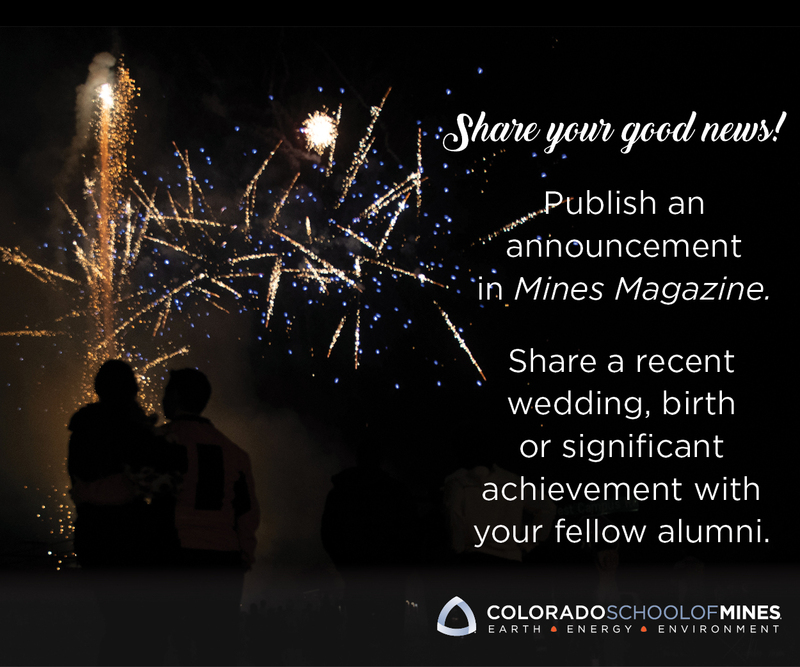 His service to Mines includes membership in the Silver and Blue and his reunion planning committee. Jerry is survived by his wife of 51 years, Elaine; daughters Denise Thrasher, Katherine Brown and Anne Ilgenfritz; five grandchildren; and one great-granddaughter. COL Ilgenfritz was the Professor of Military Science, in charge of the Army ROTC Department at Mines from 1980 thru 1983, not the Mining Engineering Department. I was fortunate to serve my Freshman year under him in the Oredigger Battalion. Thank you for the correction, Col. Ilgenfritz was indeed professor of military science at Mines and head of that department 1980-1983. We regret the error. I miss you so very much dad!